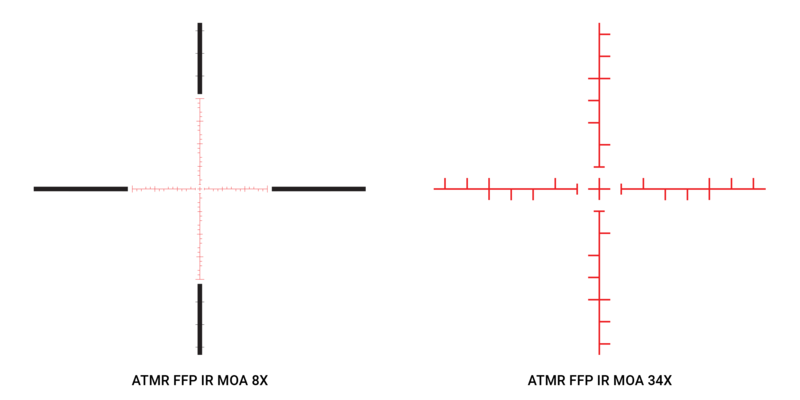 I’m using the Athlon Argos BTR 8-34×56 moa ffp scope. 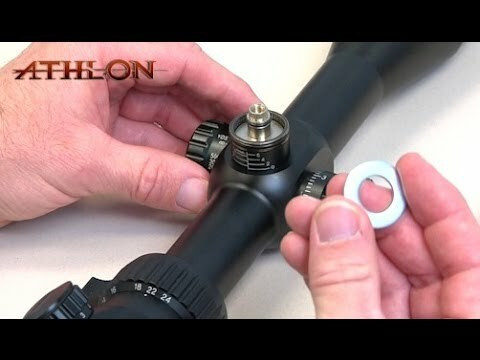 I’ve been thru alot of scopes and this Athlon is by far the best scope for the money. 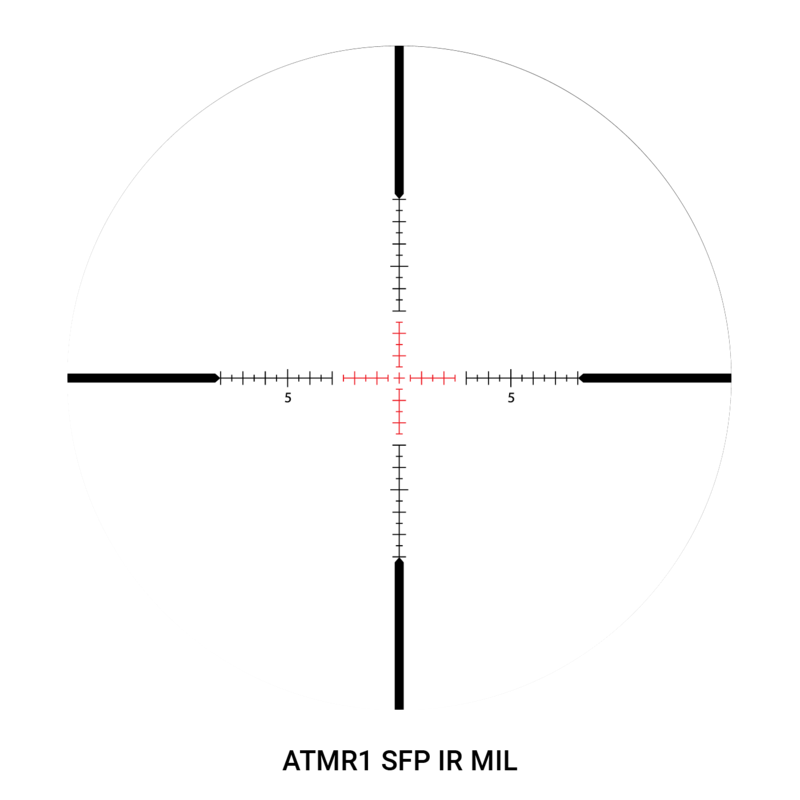 Through the entire power range this scope focuses perfect and stays crystal clear. I bought this scope to get into long range shooting and hopefully shooting in a few competitions. 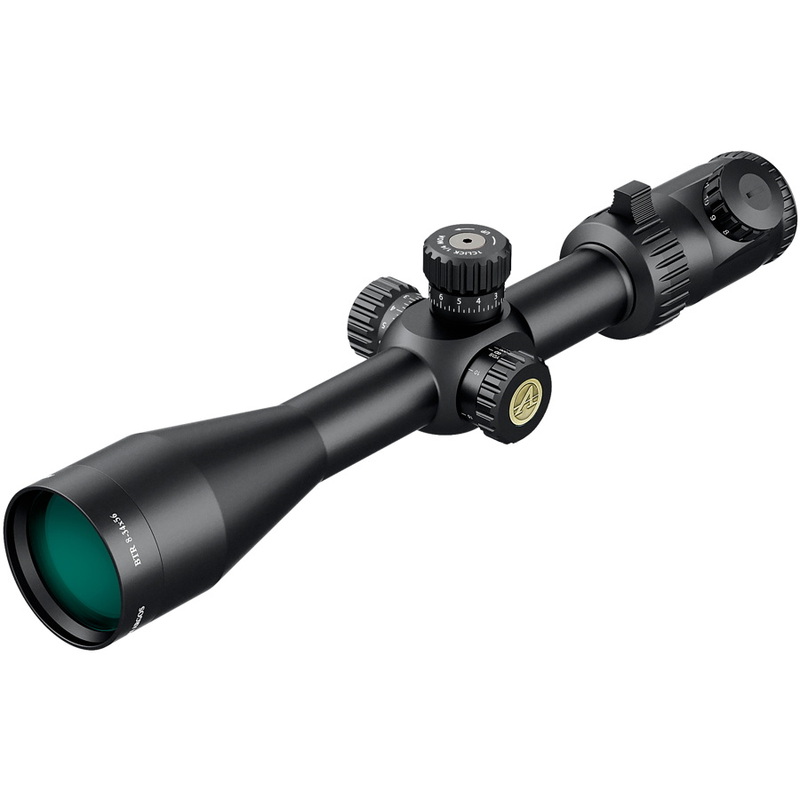 Out of the box I’d say the construction of this scope is on par with scopes way beyond its price range. Once I mounted it I had it zeroed in 6 rounds. I’ve only been able to shoot out to 400yds with it so far but it dialed and tracks perfectly. At the 400yd mark I dialed my distance fired 2 rounds did a box test shoot and dialed back to zero and fired 3 more rounds and it was spot on perfect it tracked and dialed with out a problem! The turrets are very firm and have real crisp clicks the parallax focus is crystal clear. 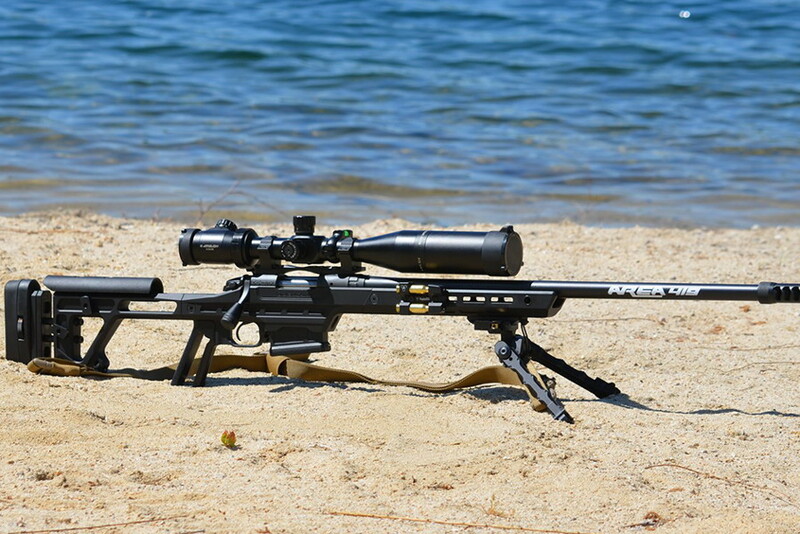 I would put my name on this scope and recommend it to anyone looking to get into long range shooting or hunting. 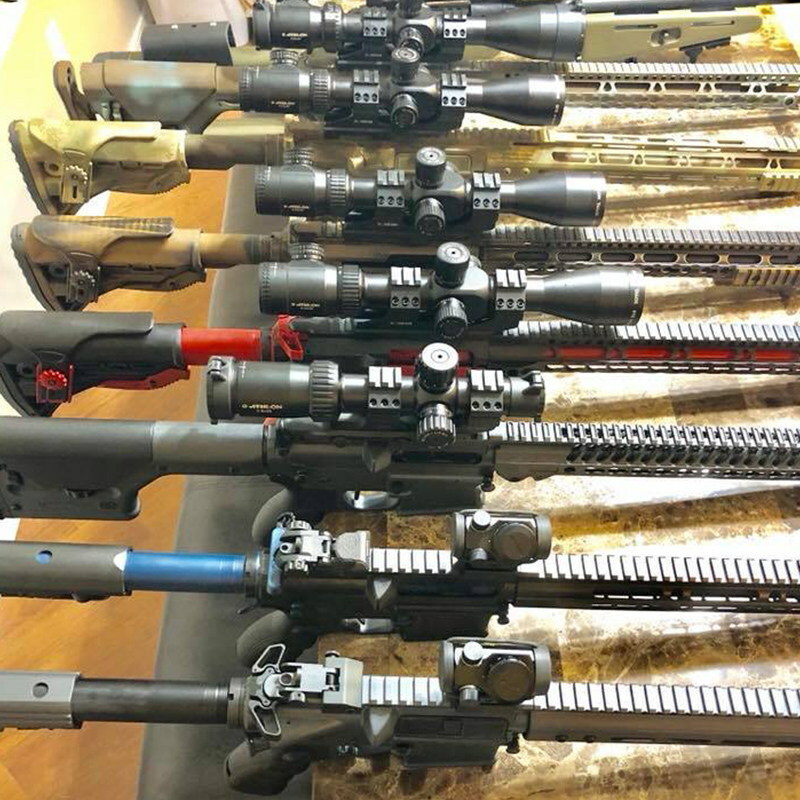 For the money you simply can not buy a better scope. And Athlon’s customer service is quick to respond and answer any questions, better than most other manufactures who can take a week to return a e-mail. Yet another great reason to buy from this company. Thank you Athlon Optics, I look forward to do future business with you. I also picked up the Argos 8-34X56 (in addition to the 6-24X50) and I did a little more testing today, The glass is very bright and crisp. Managed to finally get my argos btr 8-34X56 to the range today. The mild 30 mph breeze with frequent gusts topping 45 made good practice using the moa windage dots. Clarity was perfect, easily on par with upper tier sightron glass. Parallax was spot on at 100/200/300 and very close at 400. With less than ideal conditions, I cut my usual 20 moa box test in half. The scope passed with flying colors. Electronic earmuffs and high winds combine to make hearing clicks lower than a .22 stinger impossible but there was plenty of tactile feedback to make adjustments easy. 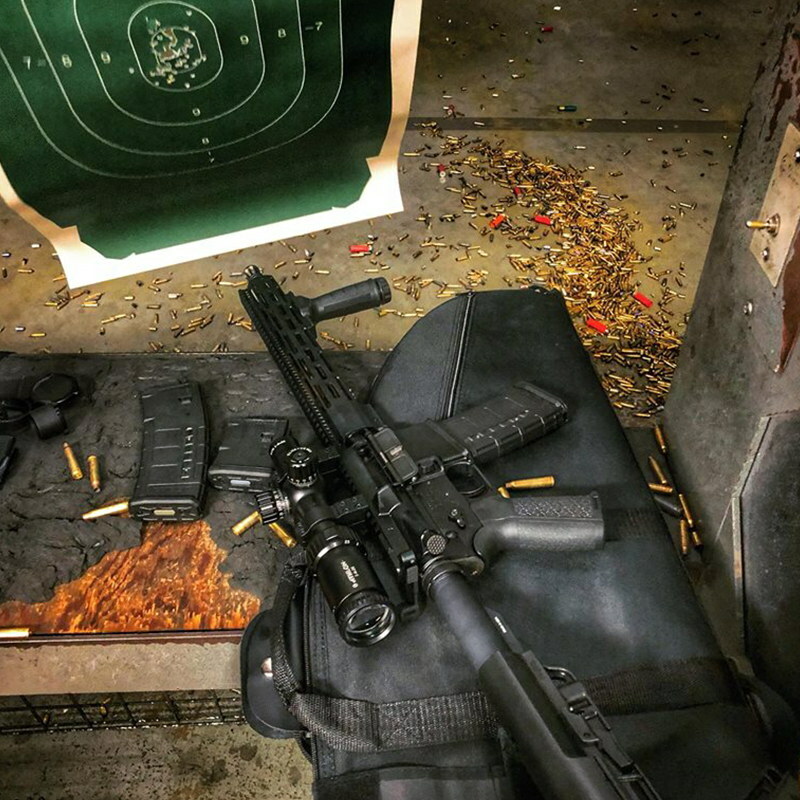 All in all, good day at the range. 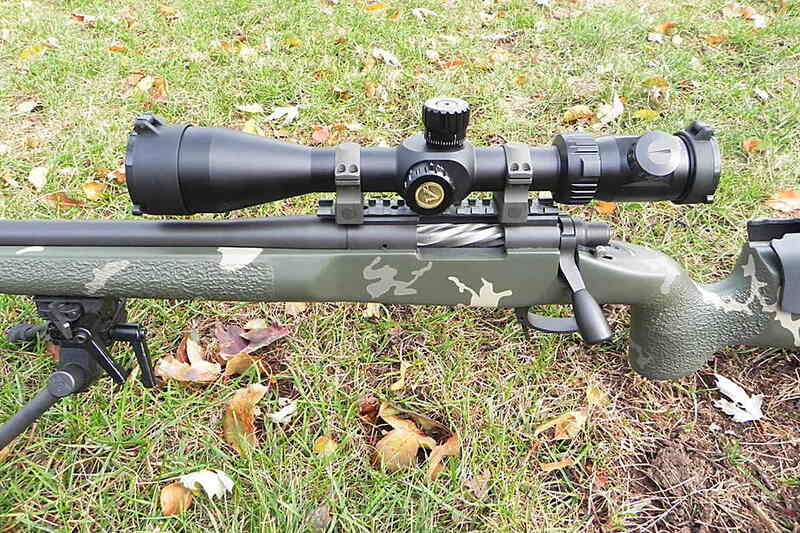 I purchased this riflescope for long range precision shooting on a 300WM. 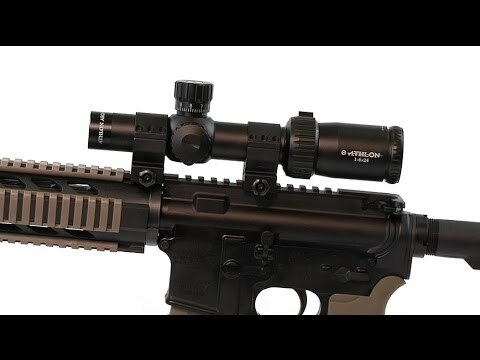 I was on a budget after my rifle build but wanted to get something on there right away and thats how I came across Athlon. I was shocked when my scope arrived and found the quality to be on par with my Vortex Viper PST’s. 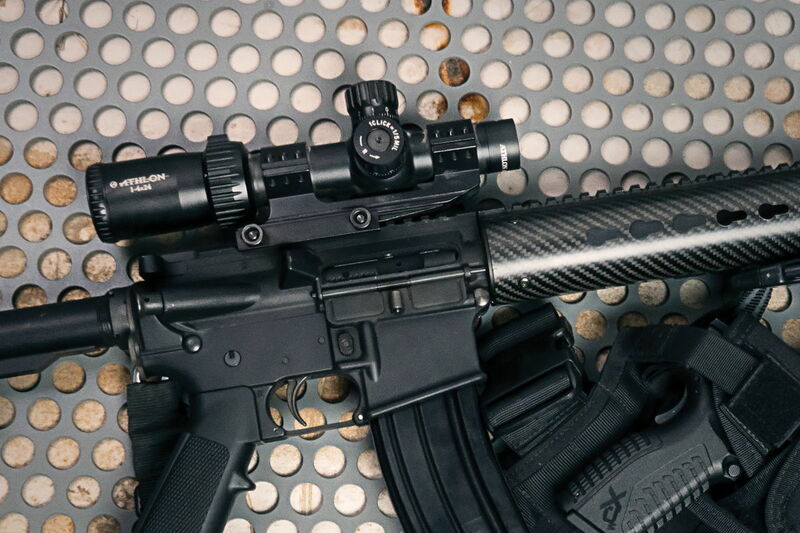 I am not an optics expert or snob so I may be biased, but I don’t think there is a better product for the money that I have found. Clarity and transmission are pretty good and it tracks as true as I can shoot. This scope has more value to me than any other I could find. The lifetime warranty was a plus and I must say when I had a problem with my scope, Athlon representatives were right on top of it. They answered the phone in one or two rings and my problem was their priority from there. They resolved my issue within 15 minutes and didn’t ask a question or blink and eye to make me a believer that they are going to stand by this product. I picked up one of these from Desert Devil Arms for my Browning 300 Win mag. The clarity is amazing, the pricing fit my budget, and it dialed in in 4 shots. I am super impressed the the value and quality I got for my money. 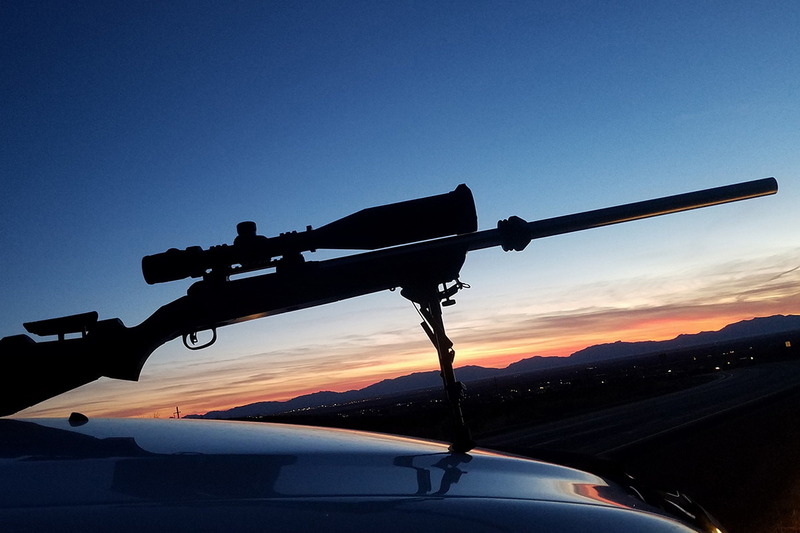 Larry @ Desert Devil lapped in my rings and mounted my scope for me. 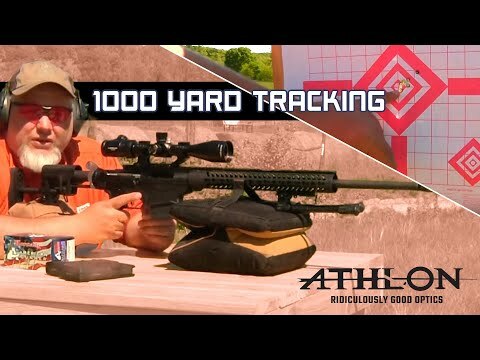 I have an Argos BTR 6x24x50 with the moa reticle on my 308 tactical and have fired it out to 1000 yards. 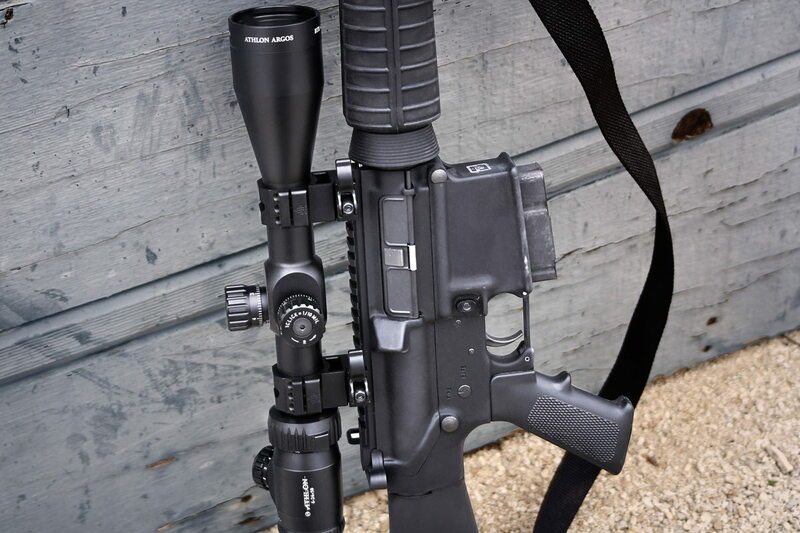 I was so pleased with the scope that I purchased another one to put on a heavy 20″ barreled AR I built. I’ve only fired it out to 350 yards so far, but it was spot on. 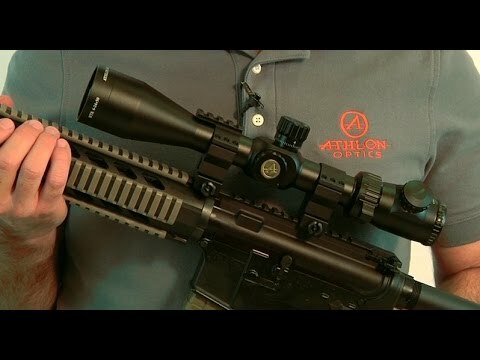 I work at a gun shop and can buy any scope I want, but for the price and quality, I’m sure I’ll buy more Athlon products! 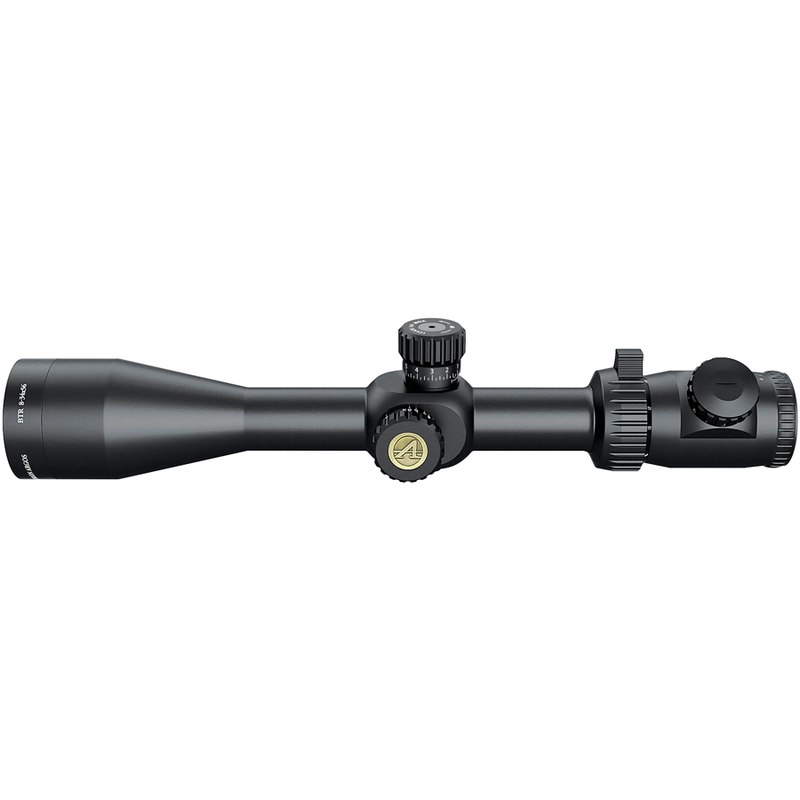 I have this on my Tikka CTR 6.5 Creedmoor, Argos BTR 6x34x56 with moa reticle. Shot with my reloads a 1.05″, five shot group at 200 yards. Glass was very clear. With the cross hair on 34 power, wish it was a little smaller, but it got the job done.